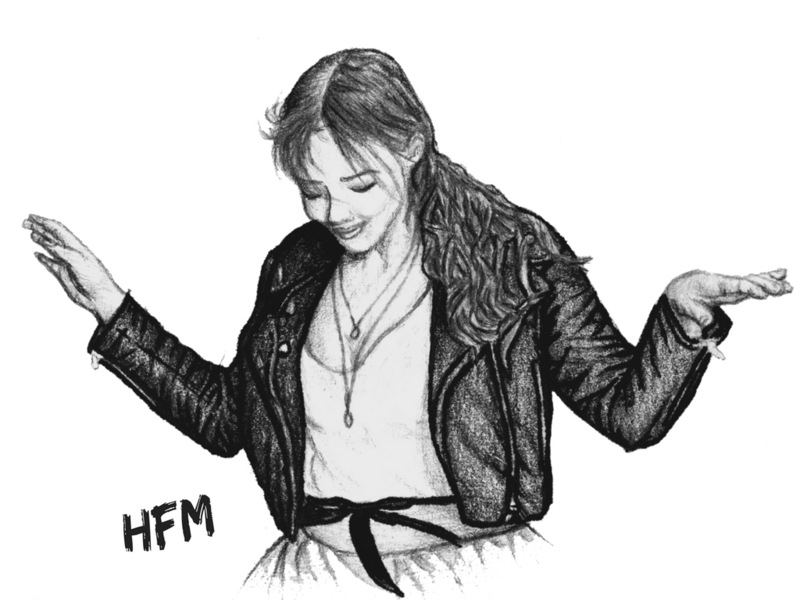 Just a quick one today, doing my bit to spread the word of an exciting event that you may not of heard of… the Sheffield Vintage Fair! The fair usually comes to Sheffield numerous times a year, with the first of 2014 being held tomorrow, the 25th of January, from 11am-5pm at my favorite landmark the Town Hall. The event costs £2 for standard entry, £1 for students/OAPs and free for under 12s. I’ve attended numerous of these fairs before and can vouch for them being a nice way to spend a few hours on a Saturday, if vintage is your thing. Similarly to the January sales period after Christmas, unless you have something specific you want in mind looking at a massive array of rails upon rails of clothes can be a little intimidating, but if you have the time (and patience!) to have a good explore you can, as I have previously, come out with a good few finds that you won’t see on your average high street shopper. As vintage is, realistically, pre-owned clothing experience has taught me well in regard to knowing how much is an acceptable price for certain vintage items, as unfortunately a lot of places do tend to horrible over-charge (stringing some elastic round the waist and labeling it as “re-worked” is another pet peeve of mine!). The nice thing about the fair is that it provides a platform for lots of different stalls, meaning that as well as various different price ranges you can get away with some scandalous bartering… and hey, in the words of Tesco- every little helps! To anyone who attends the event, have a lovely time. I’d never normally miss it, but it’s my birthday so I think that’s a legitimate excuse don’t you? Sounds good. My advice for anyone buying vintage would be to make sure you treat them for moths first as my housemate bought a lot of vintage/second hand stuff and we ended up with an infestation. Wash them on as high as you can in terms of temperature and then put in a bag in the freezer for a week. Repeat. Clothes moths are horrid things. I went to this too! 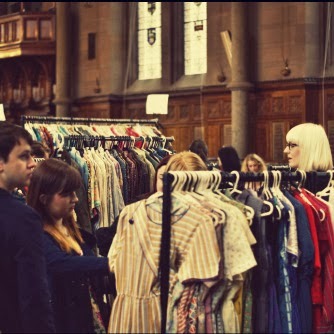 I love the regular vintage fair's Sheffield has!